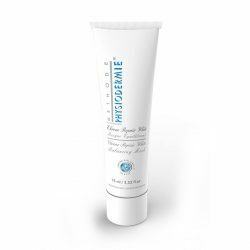 Moisturizing and firming gel for delicate skin of bust and neckline. 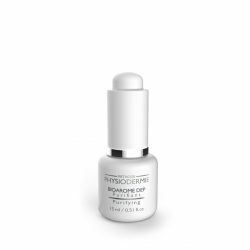 Apply the Bust Firming Gel twice daily on the bust and neckline and massage gently in an upward circular motion to provide total penetration. 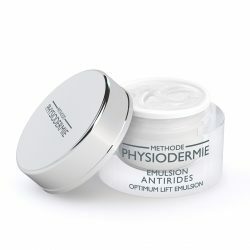 Use preferably after a bath or shower with Physiodermie’s Shower Milk SL (sensitive skin) or Shower Milk NB (oily skin). Ask your beautician for some simple advice to improve bust firmness.